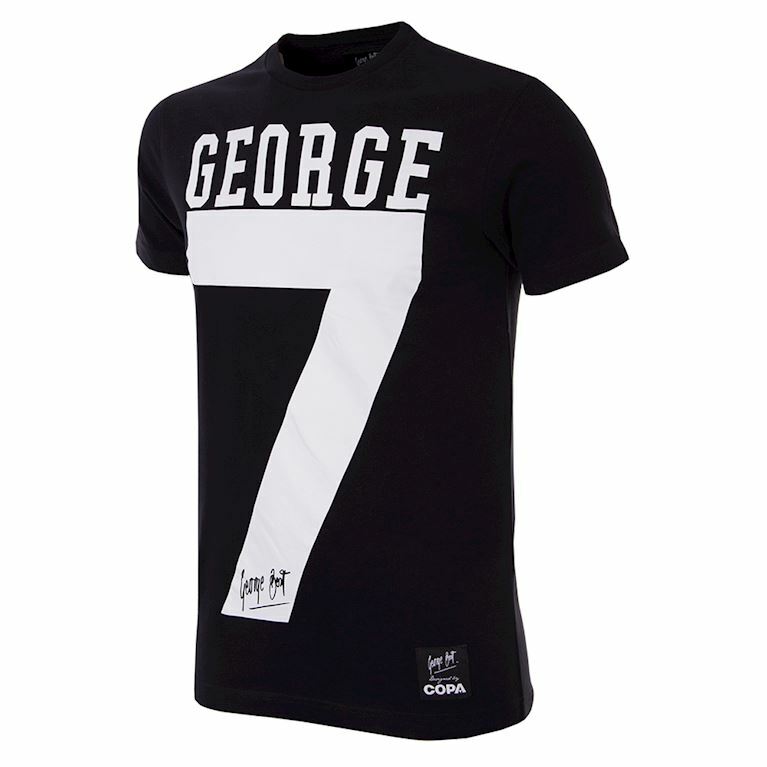 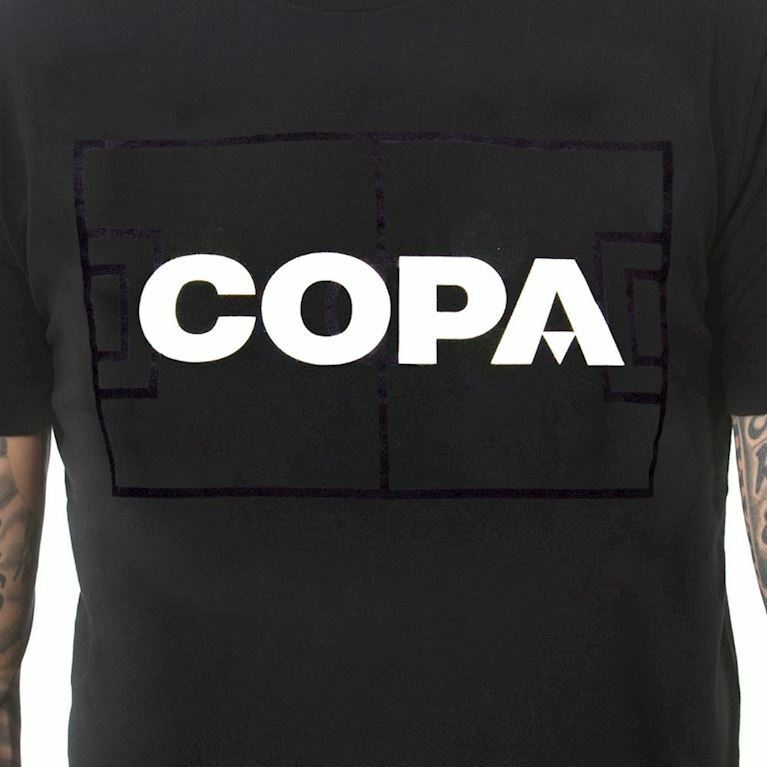 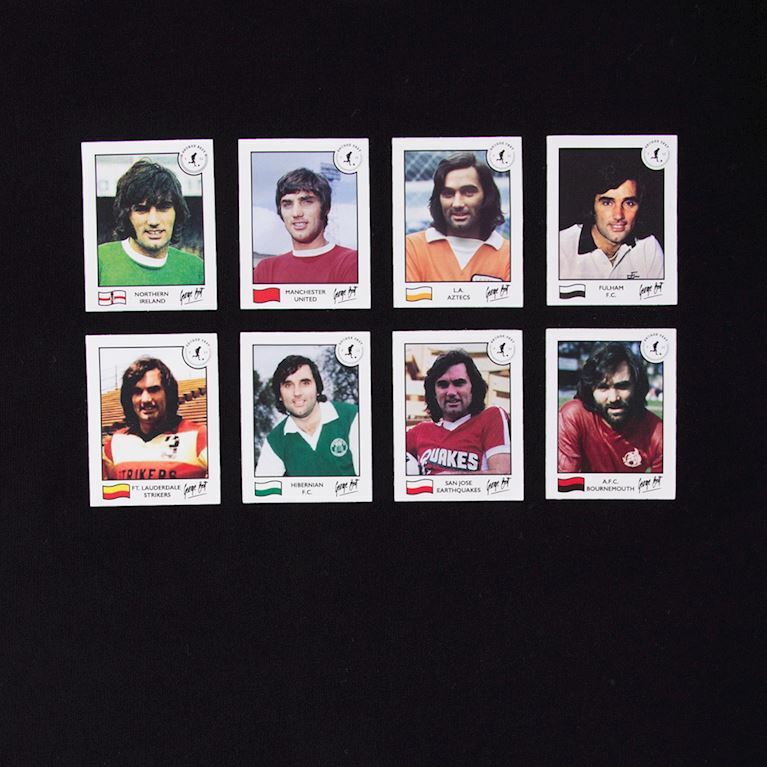 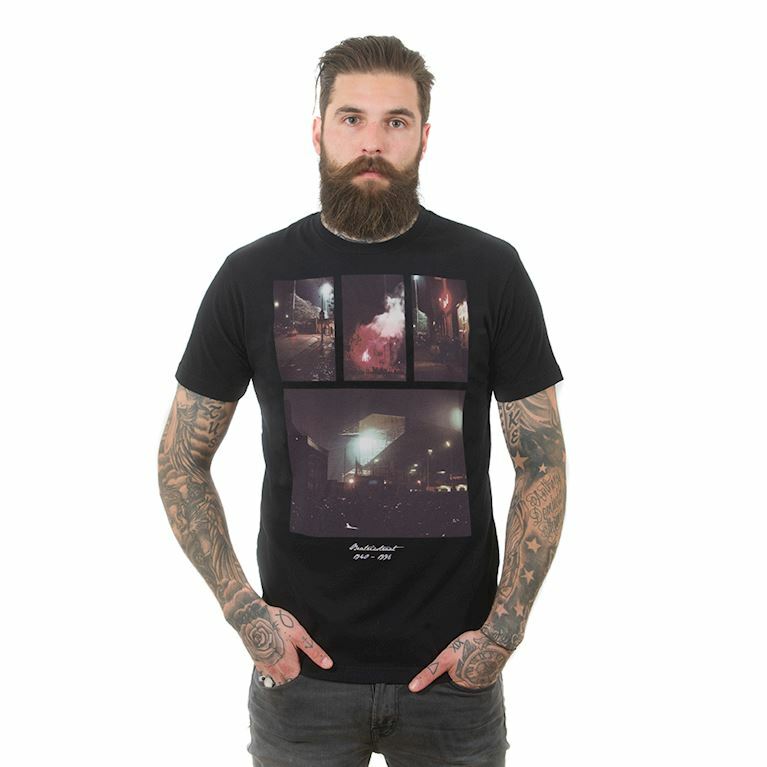 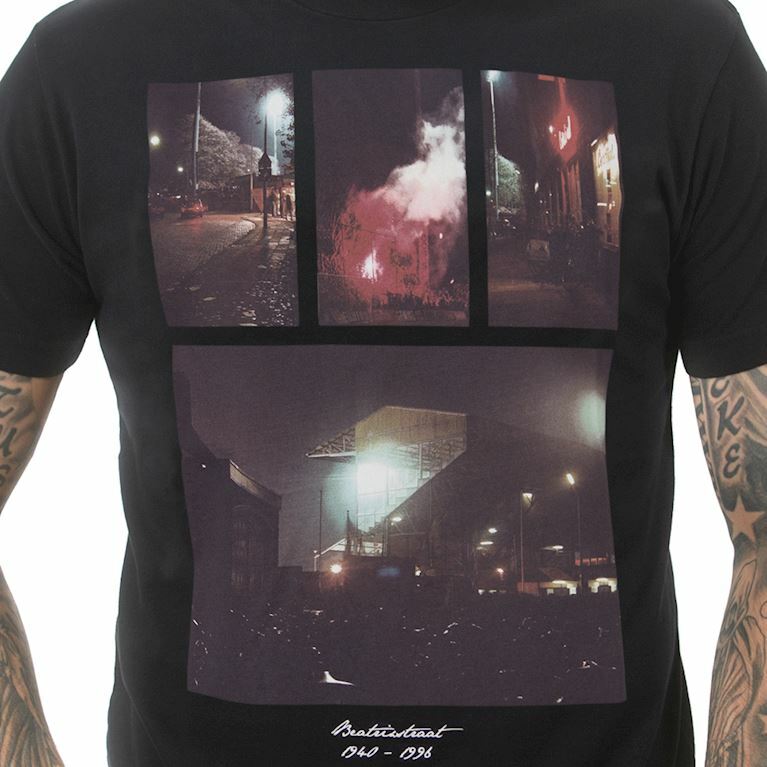 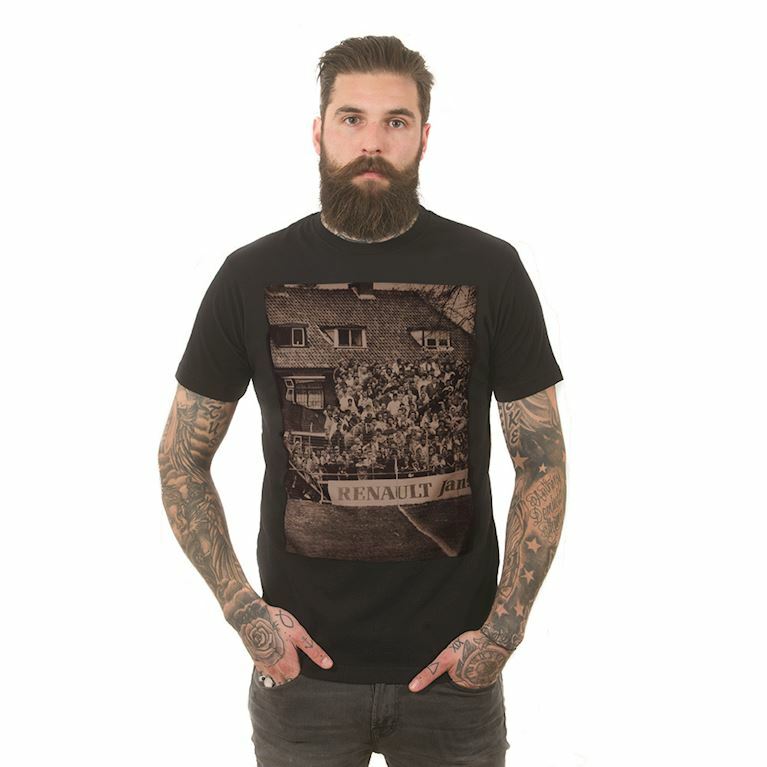 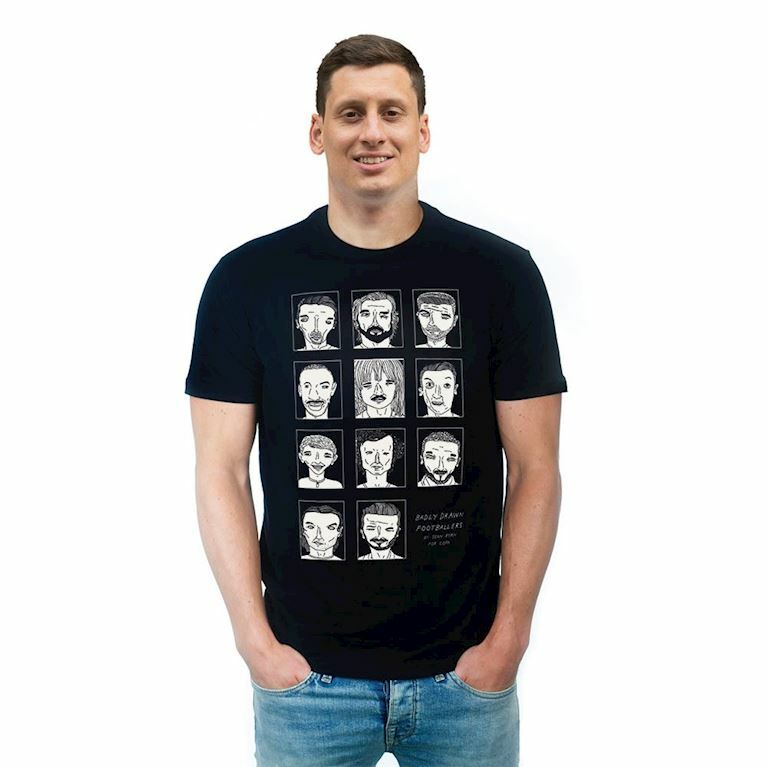 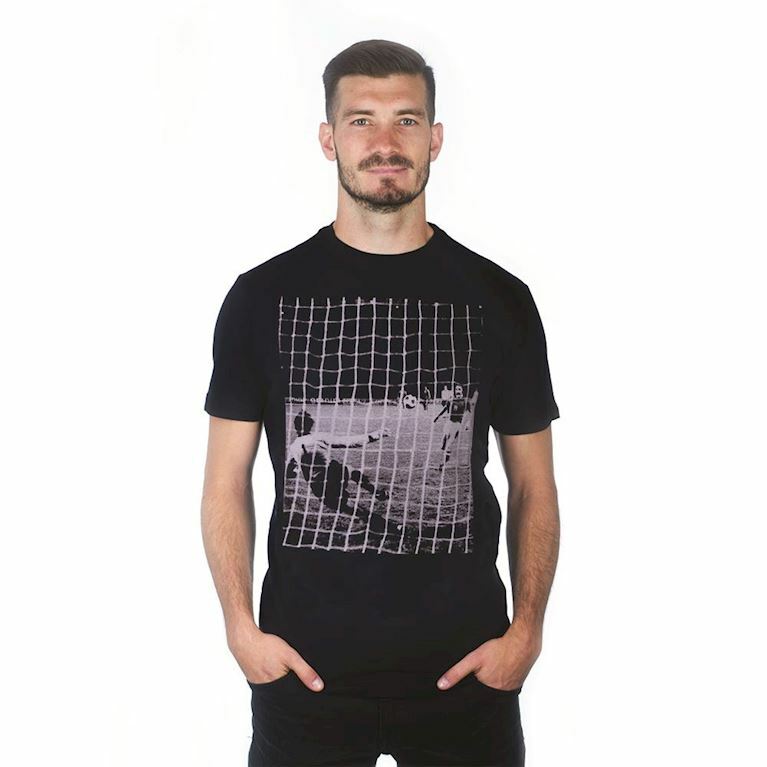 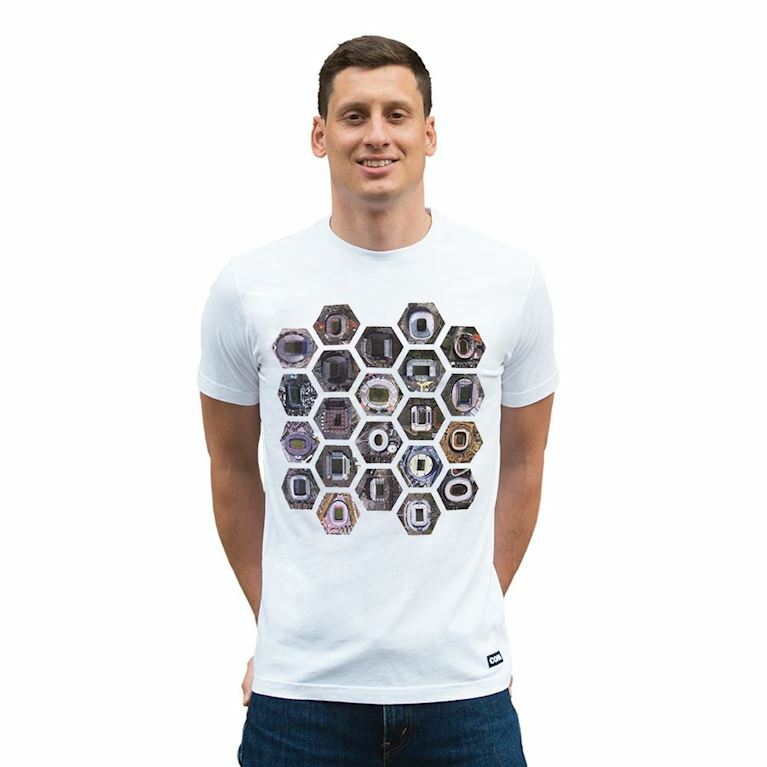 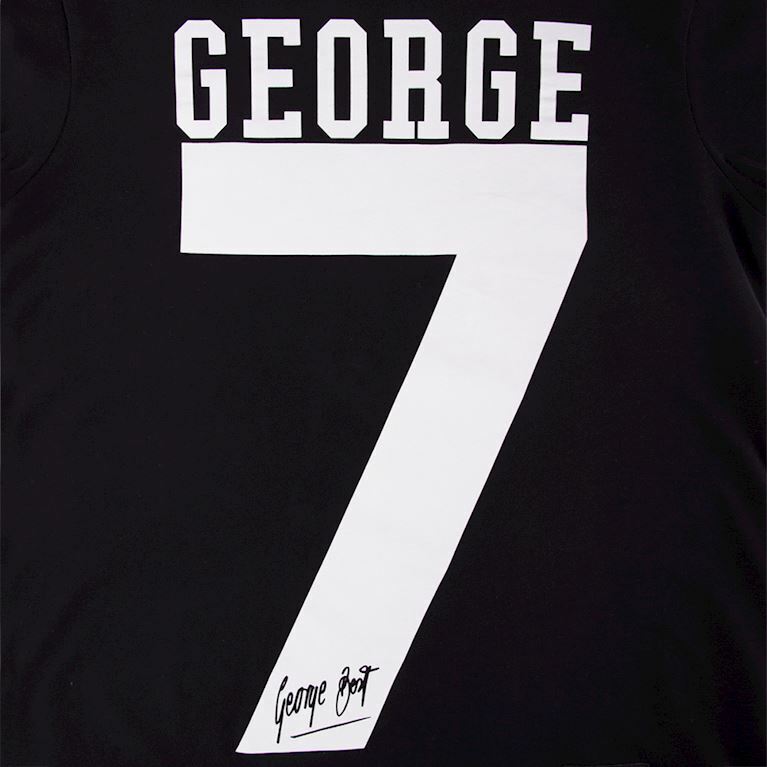 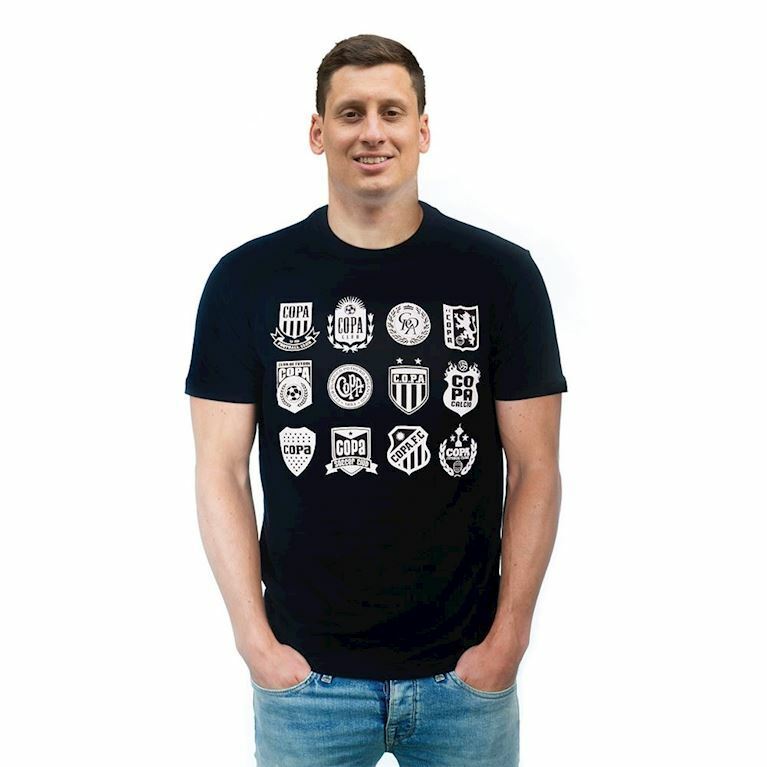 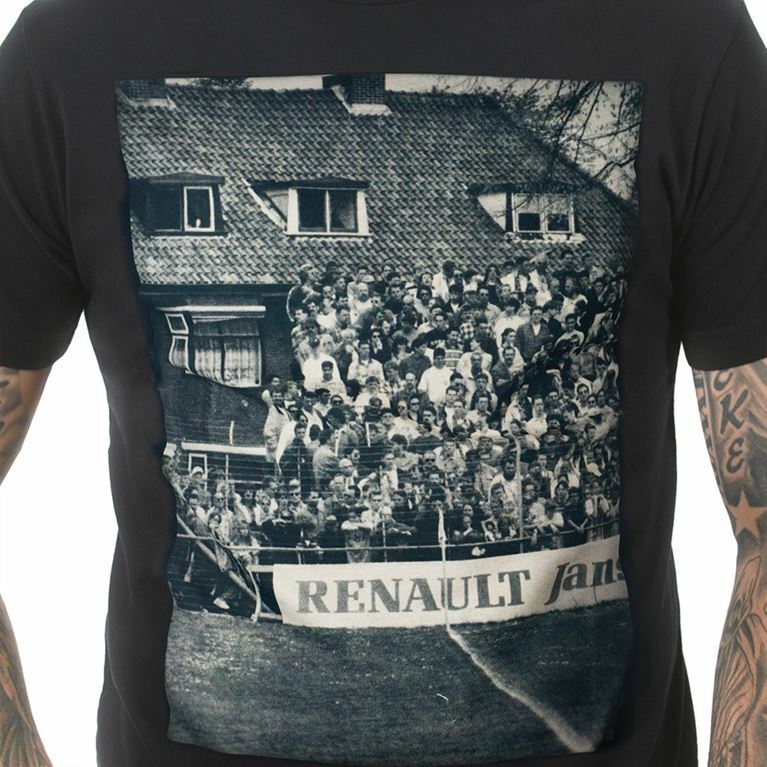 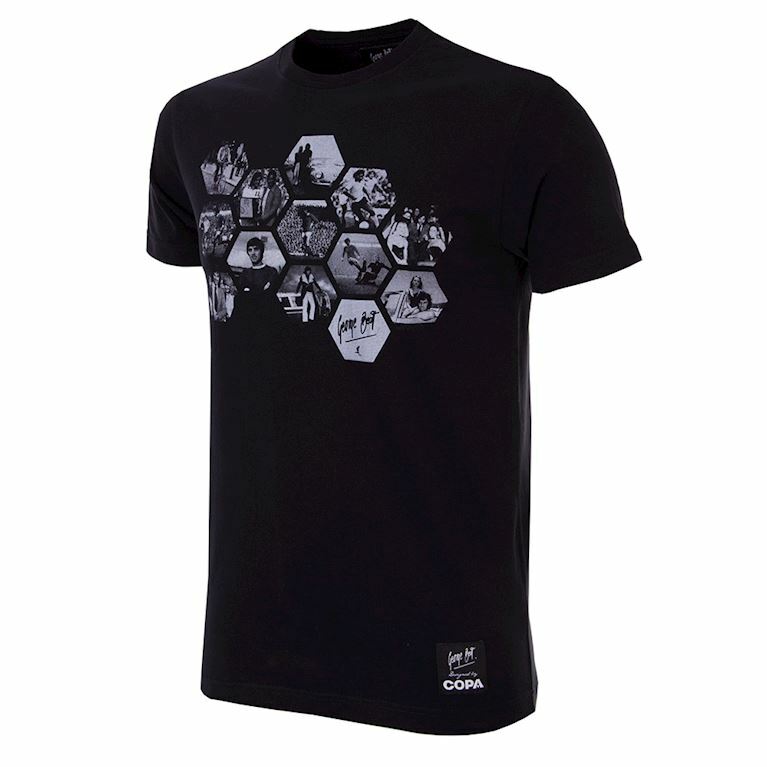 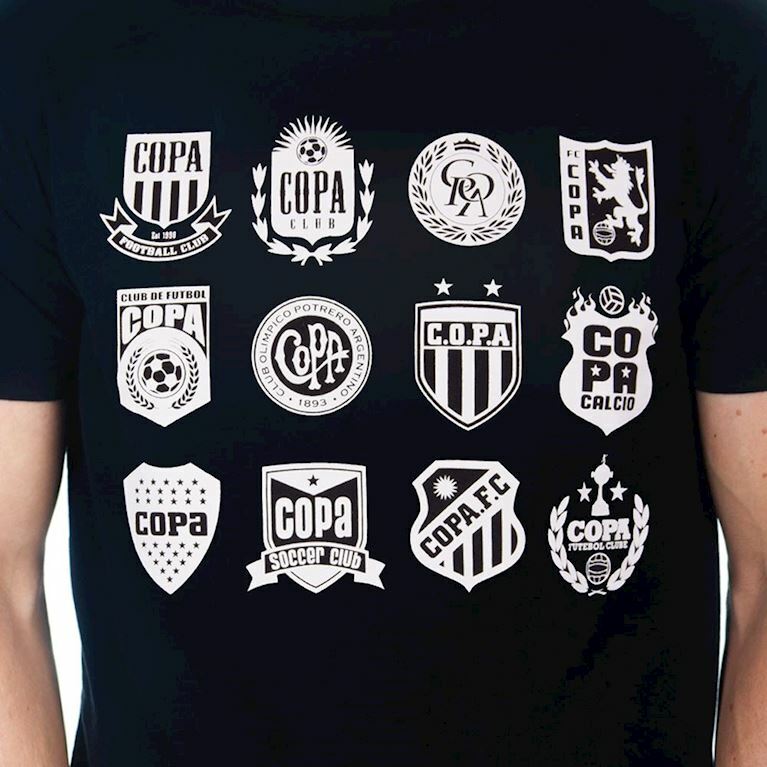 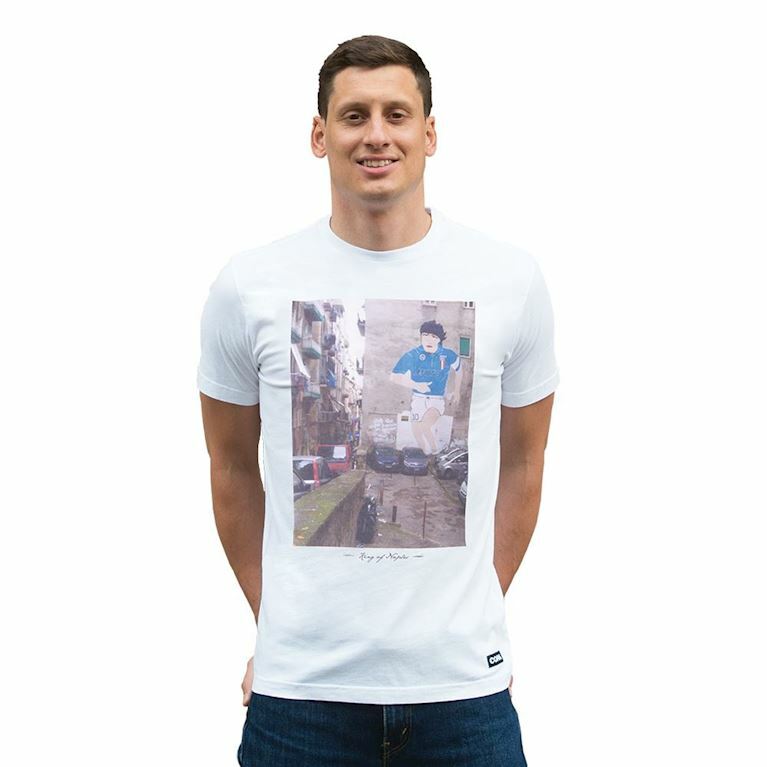 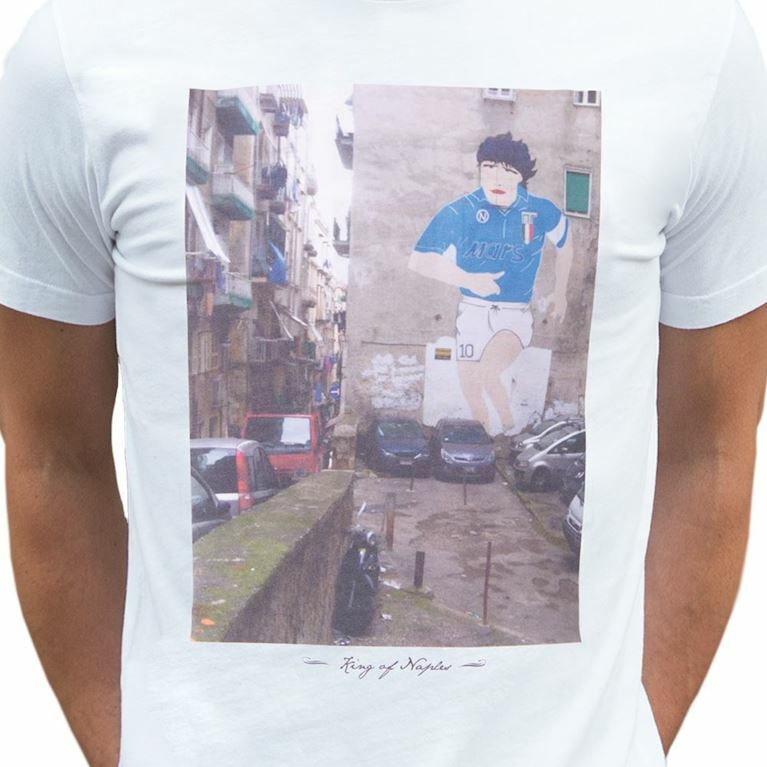 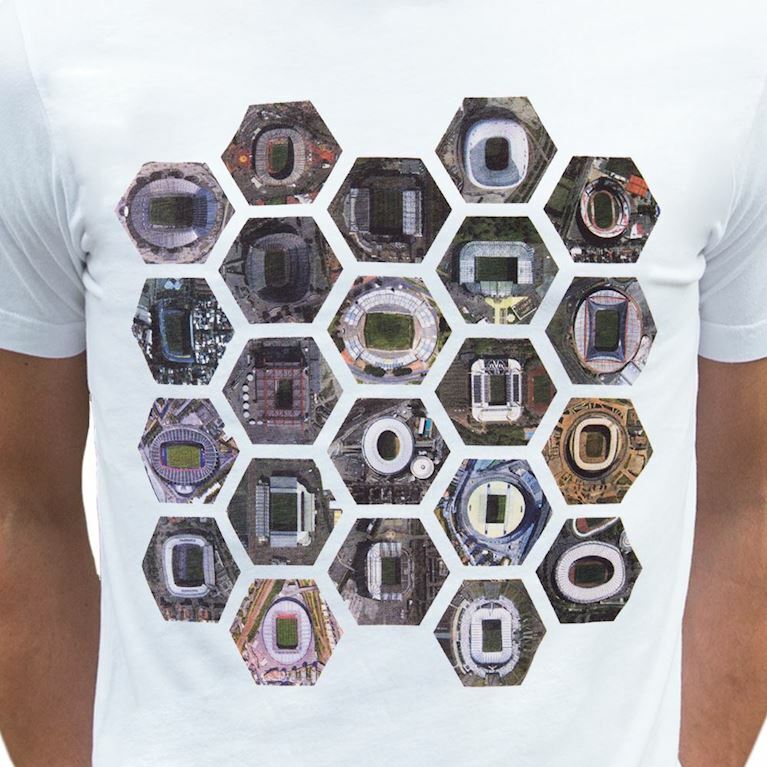 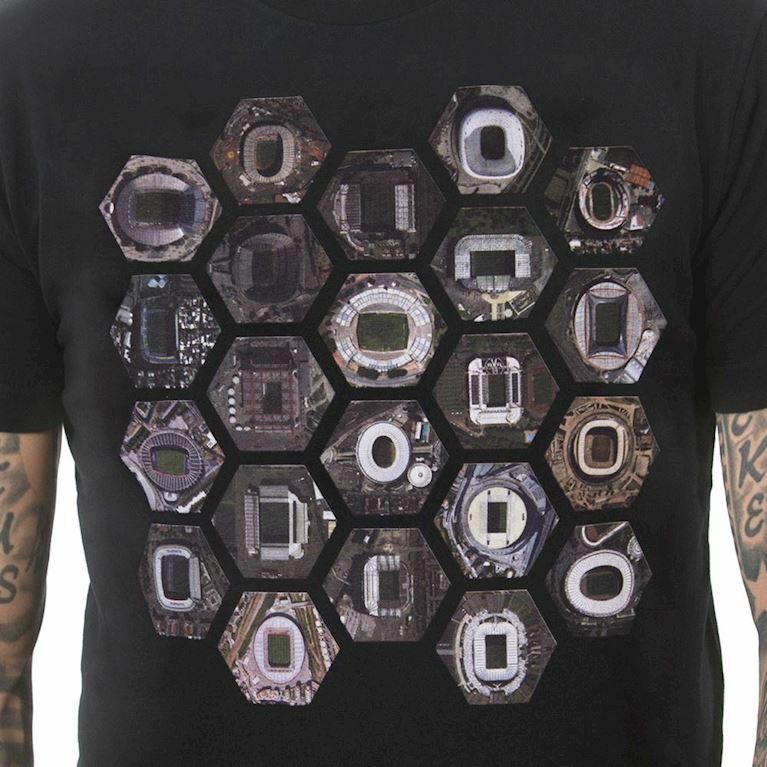 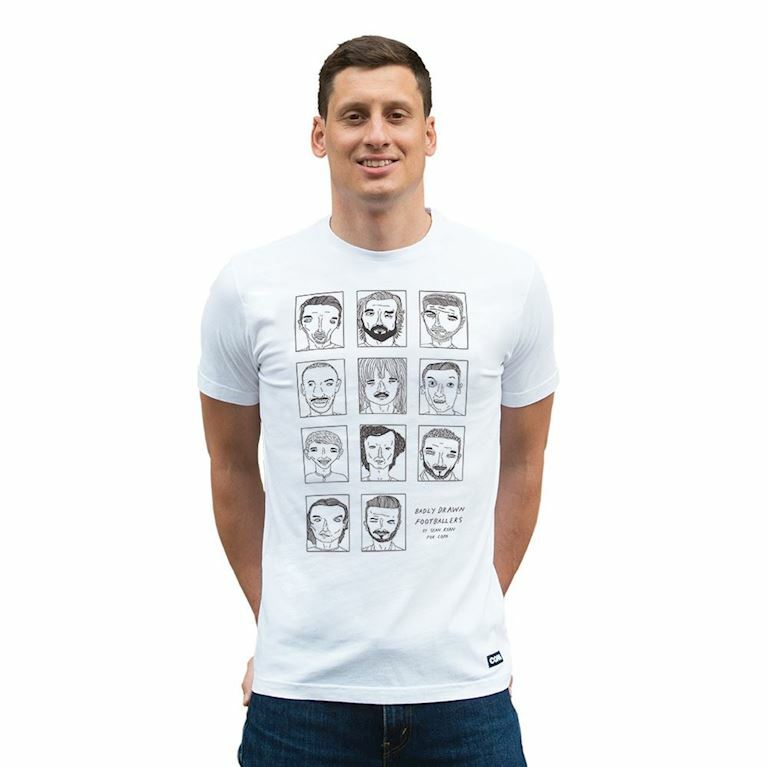 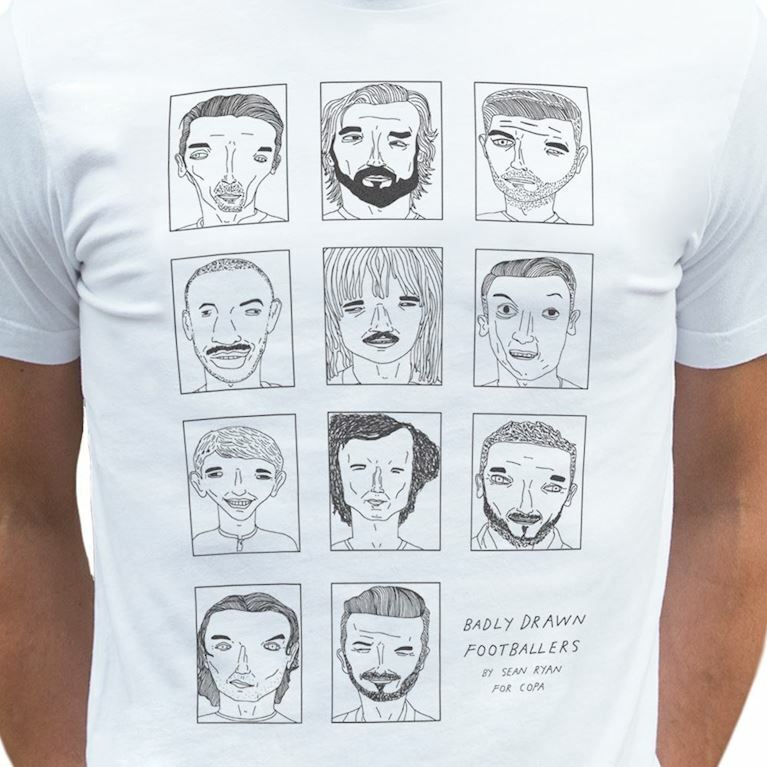 We are proud to be the first brand to bring together the worlds of football, fashion and art when we introduced the COPA ‘Designed By’ T-shirt line in 2004 and this range is a result of collaborations with some of the finest graphic artists and footballing photographers from around the world. 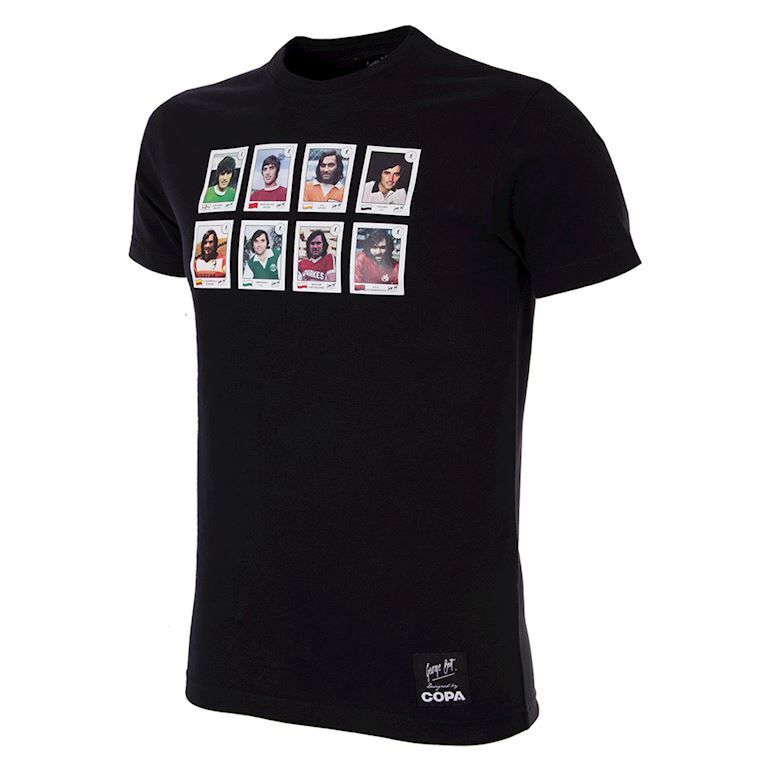 Our collection is inspired by our passion for the game and numbers more than 125 different and highly distinctive T-shirt and sweater styles. 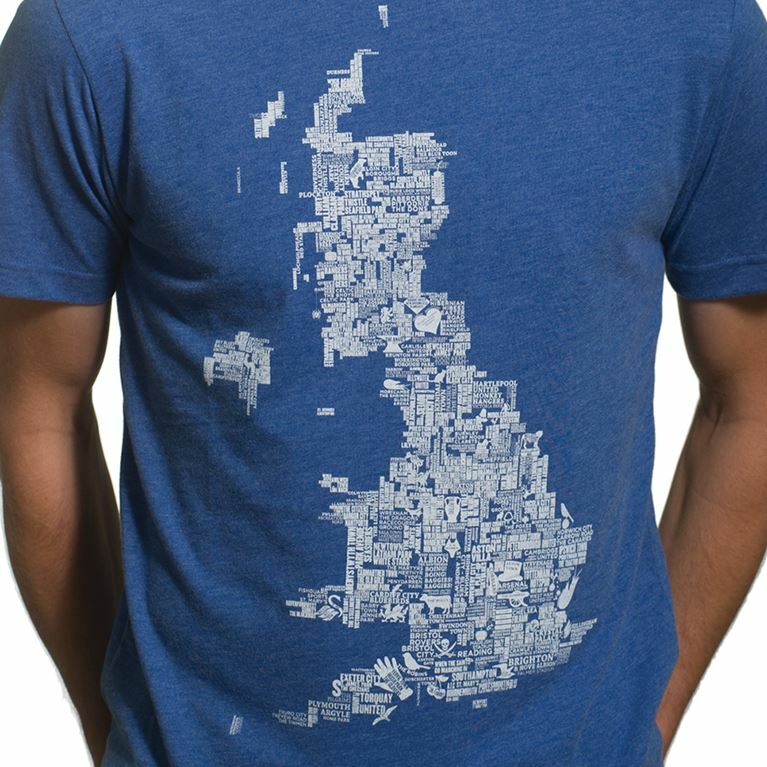 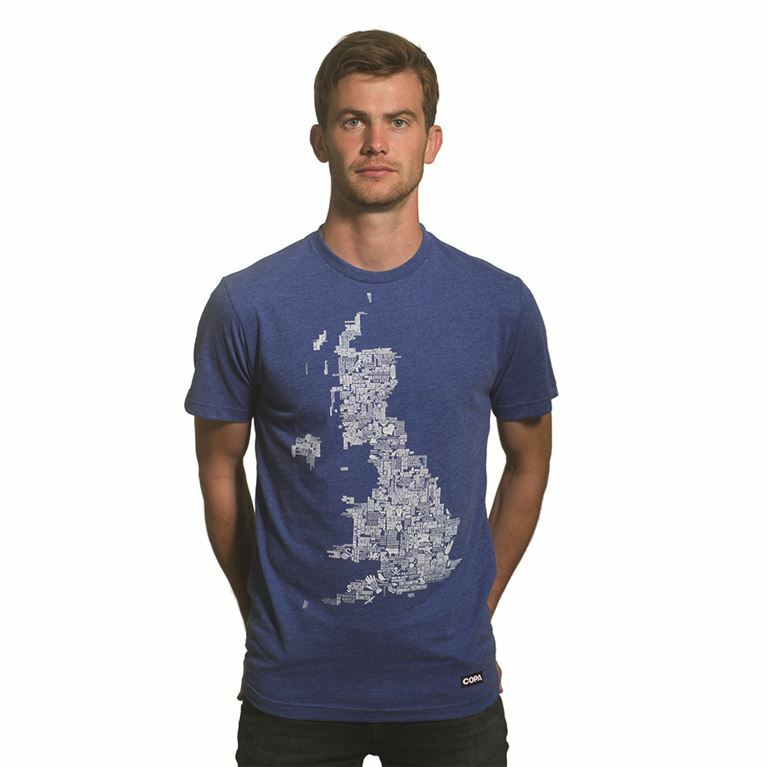 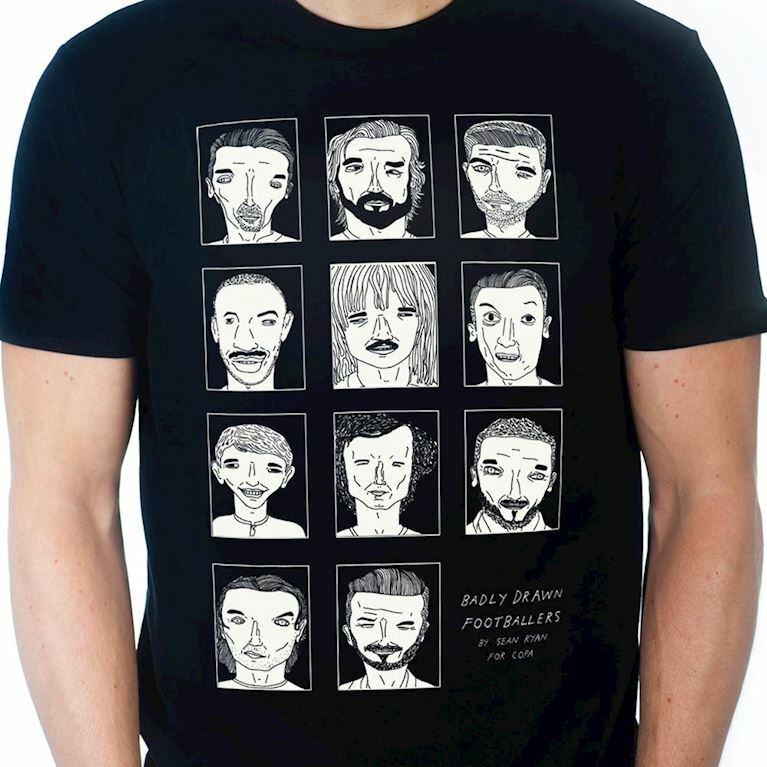 All our T-shirts are handmade in Europe with care and pride and use only the finest quality cotton. 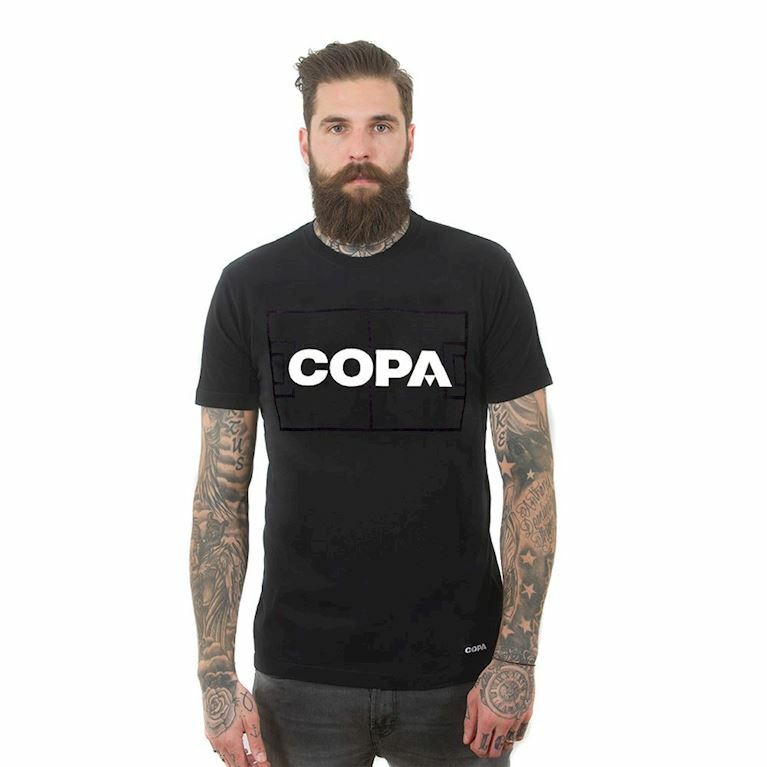 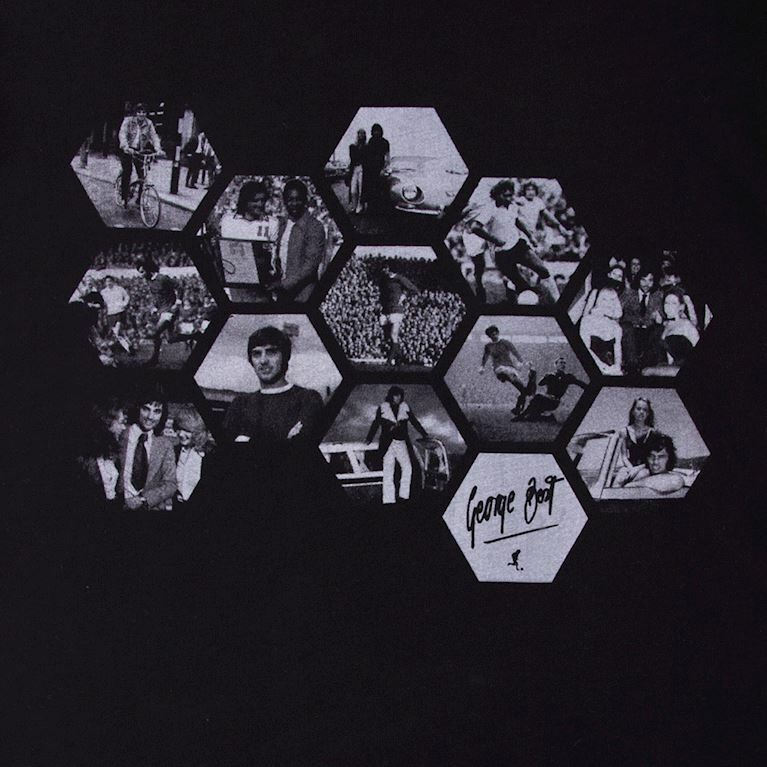 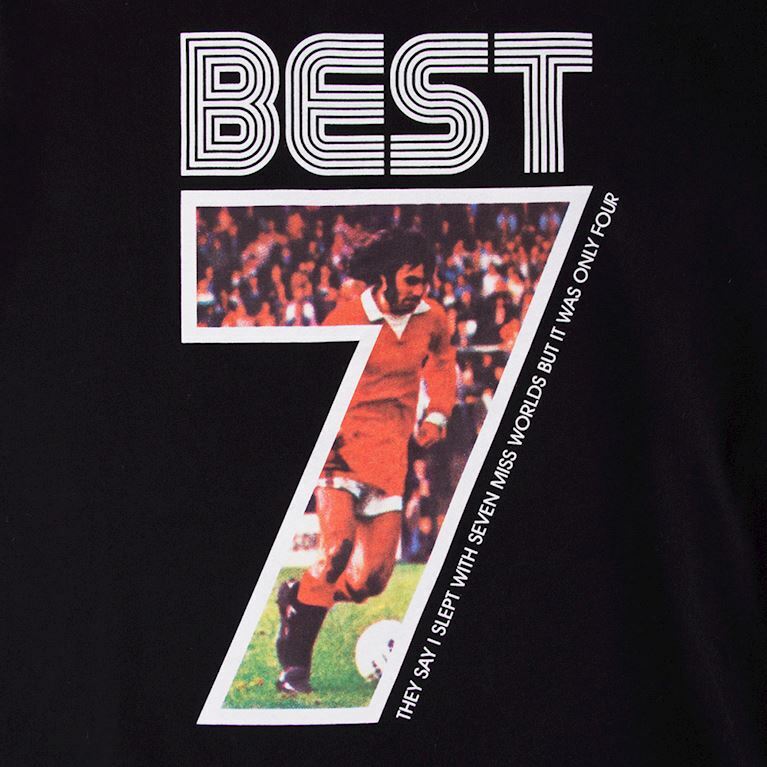 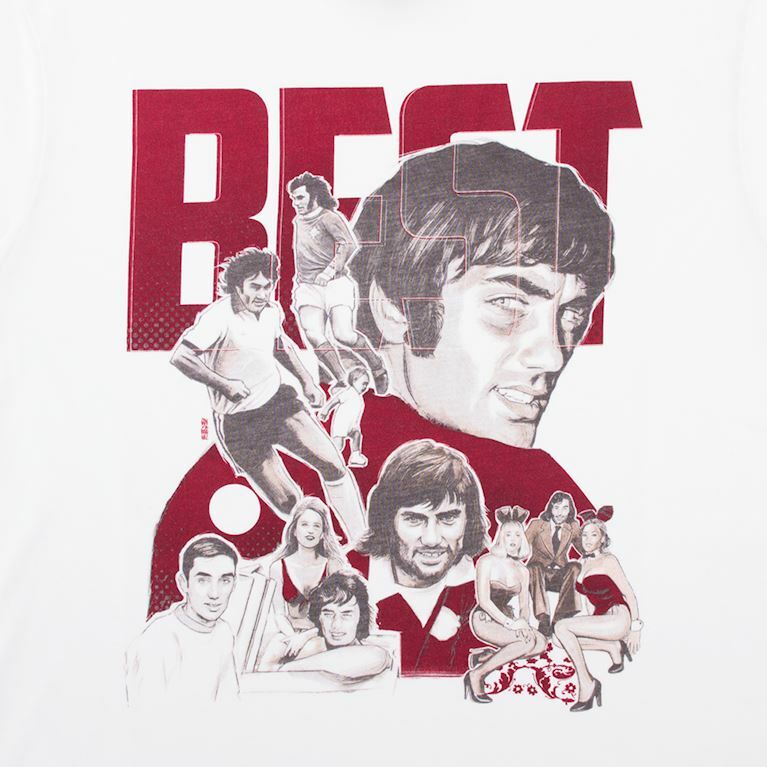 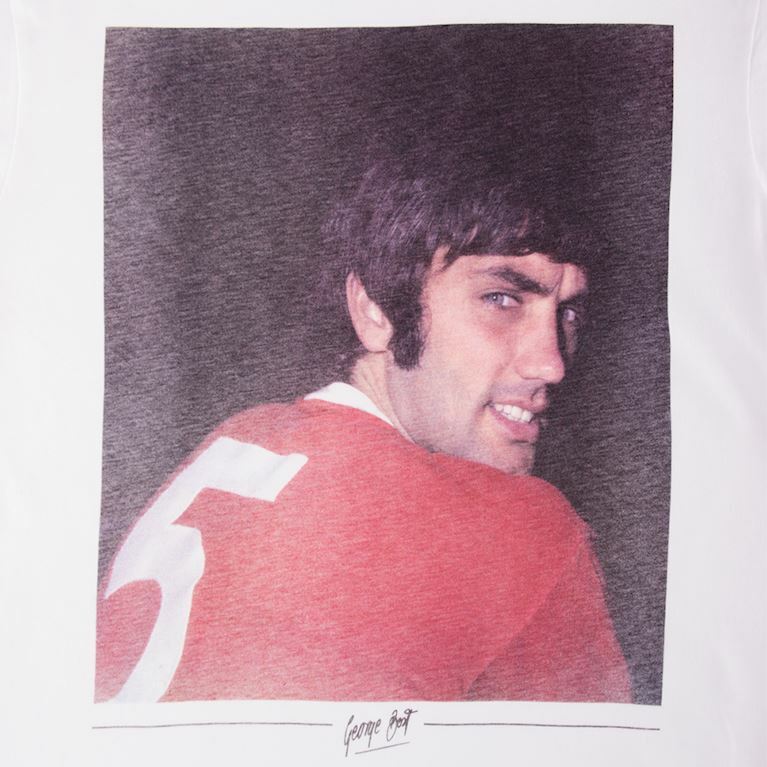 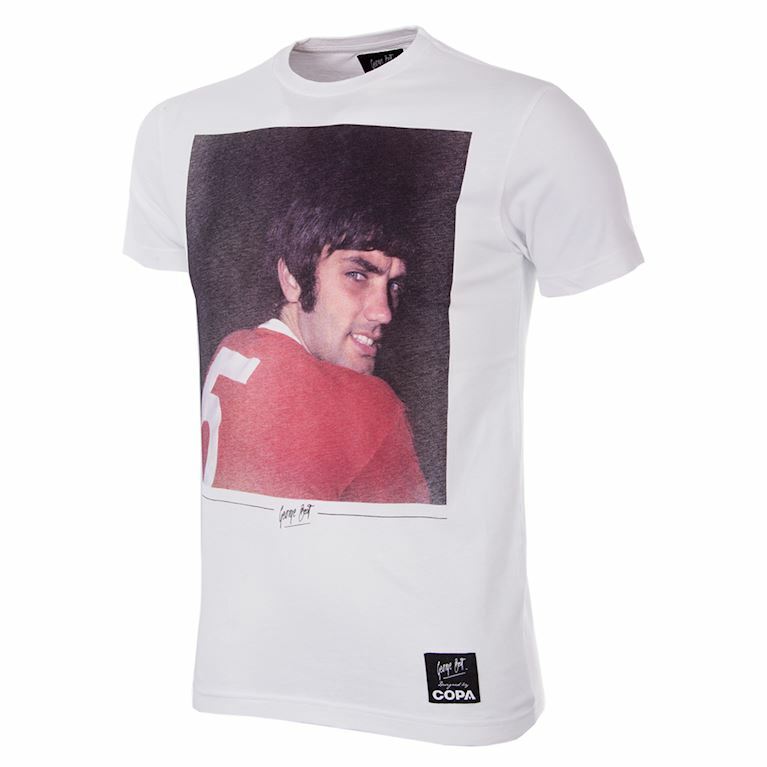 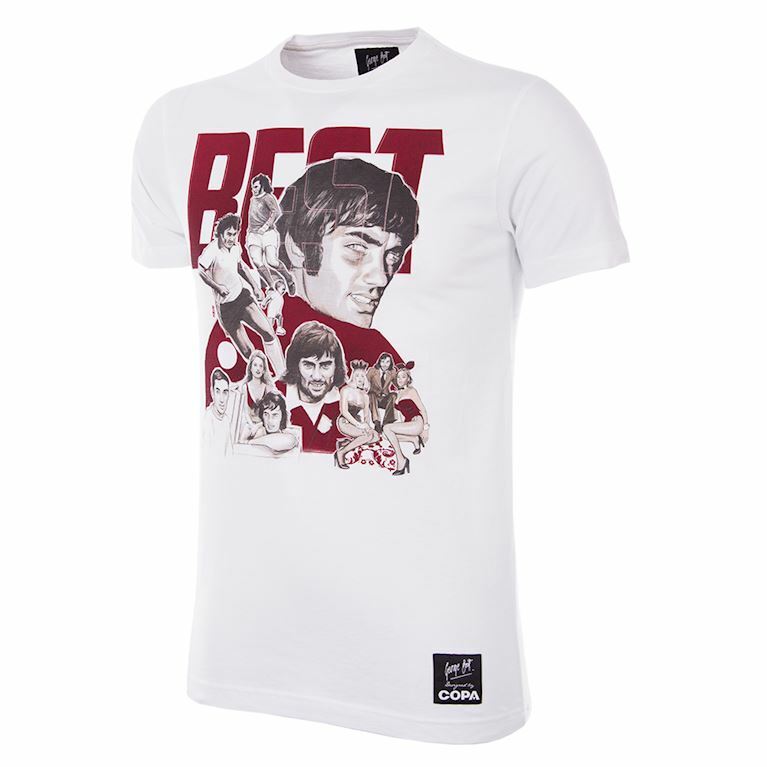 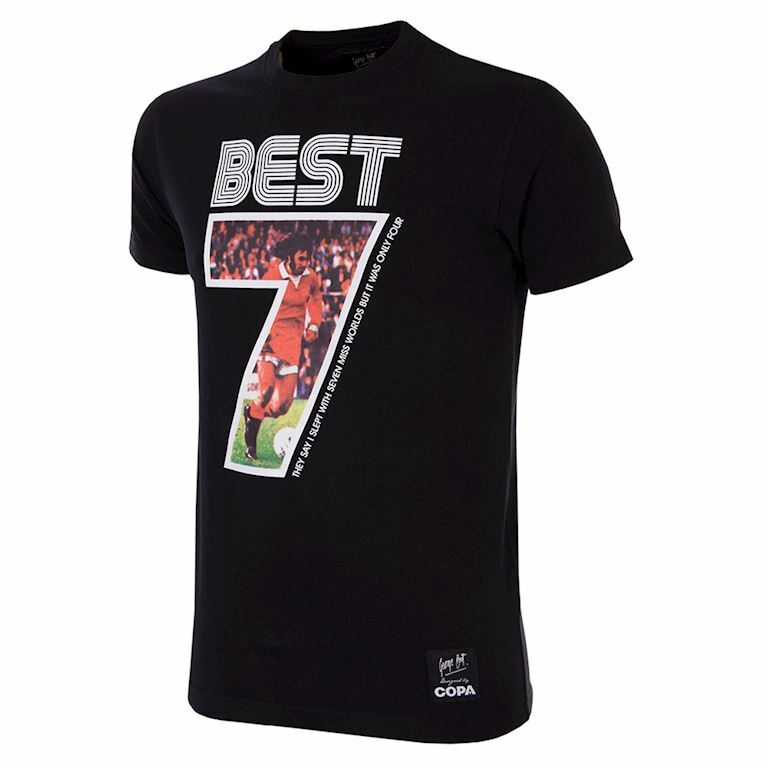 As a finishing touch every T-shirt is given a special COPA ‘supersoft touch’ treatment, probably our best kept secret, to ensure the highest degree of comfort.